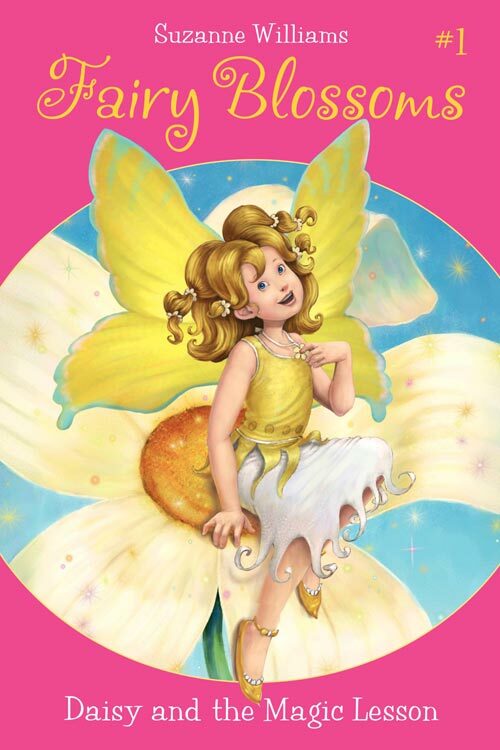 At Mistress Lily’s Fairy School, Daisy is learning to be a fairy helper to humans – and she makes the most wonderful new friends! Violet can turn invisible. Poppy can shape-shift. Marigold can change her wings to match her clothes. Daisy doesn’t know any magic at all, but she gets a chance to discover her own special talent when a human in trouble needs the fairies’ help!